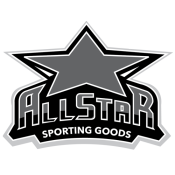 Category: Apparel, Union Grove. 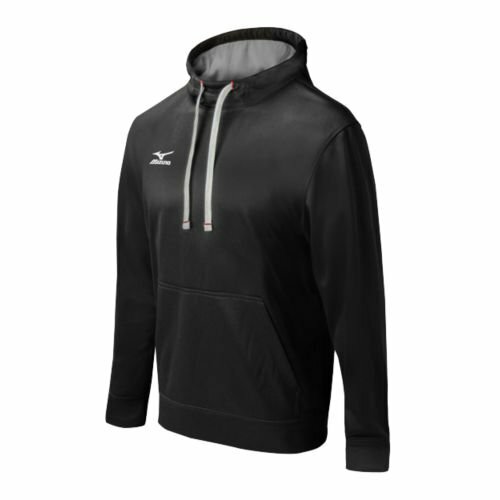 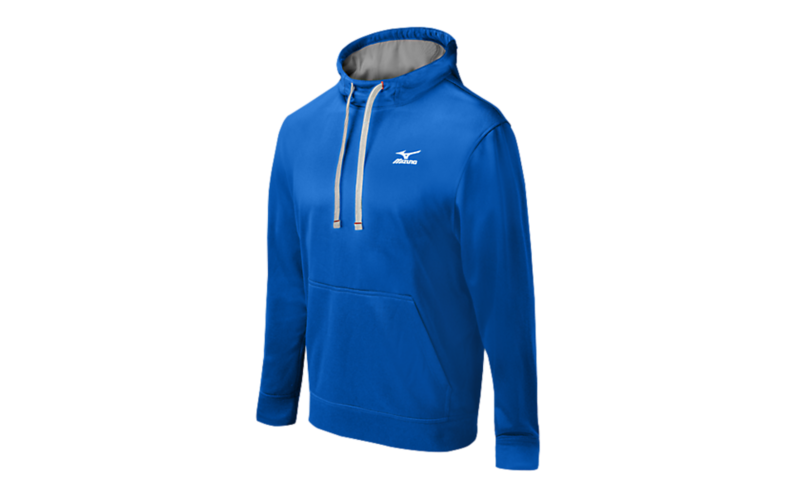 Tags: compression, hoodie, mizuno, sweatshirt. 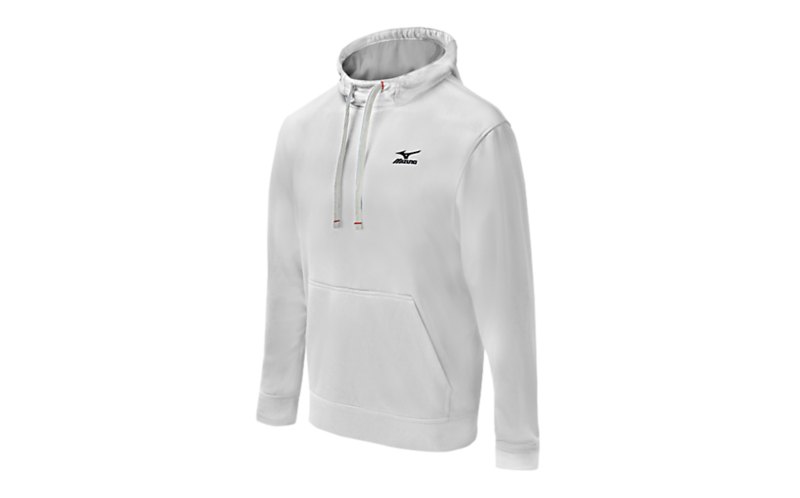 Thermal stretch fabric for improved range of motion with WarmaLite Technology that recycles body heat, creating an insulation warm layer between body and garment. Soft touch mesh lined Hoodie construction with dual draw cords. 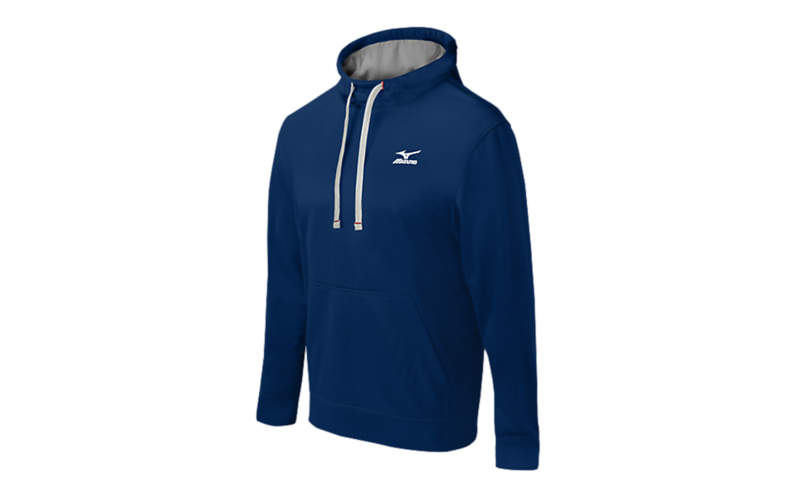 Mizuno Performance neck taping; Mizuno Runbird heat transfer on left chest.